Its again the time to bid adieu to the current year. How has it been for you? Last week saw a virtual friend expressing her 2010 feelings with different emoticons on her social networking page. Guess that is true for all of us, a mixed bag of good and bad times. Personally I had a marbled feeling like these cookies (yeah!that’s why so many marble cookies this year)…the year 2010 has been pretty bad with few good moments sprinkled in. But if I look back I see the wisdom that the past year’s bad experiences have instilled in me. Now am wiser, stronger, positive and I value each and every moment that God blesses us with. Hope with this year’s experience I would not be as gullible as before. The new year brings lot of good promises. Am planning to start my work again. I know its way more difficult than I think, especially with a toddler and without any help but plan to take baby steps to my success. On the blogging front, many things happened. I restarted my dream friendship chain called Arusuvai. Hope this would be successful to rekindle the last season’s charm of touching hearts and spreading friendship among Indian Bloggers. Also won Indo’s giveaway and a cookbook from susan for my recipe in MLLA. Bought my first DSLR and started taking food photography very very seriously. Thanks for all your encouragement friends. Baking has become a serious affair in my kitchen now, and was able to dish up these fabulous treats for friends and family. No more complain on what we don’t get in India but lets make best use of what we have. Also started baking breads at home. 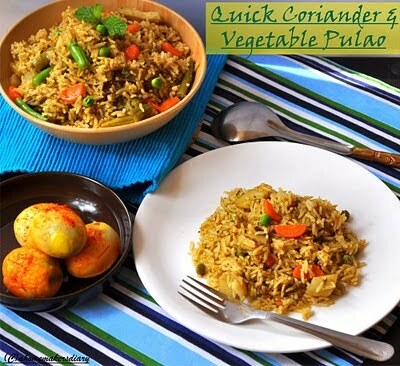 Yayyyy finally…thanks a ton Suma for the Gloripan tip-off (recipe to come soon). 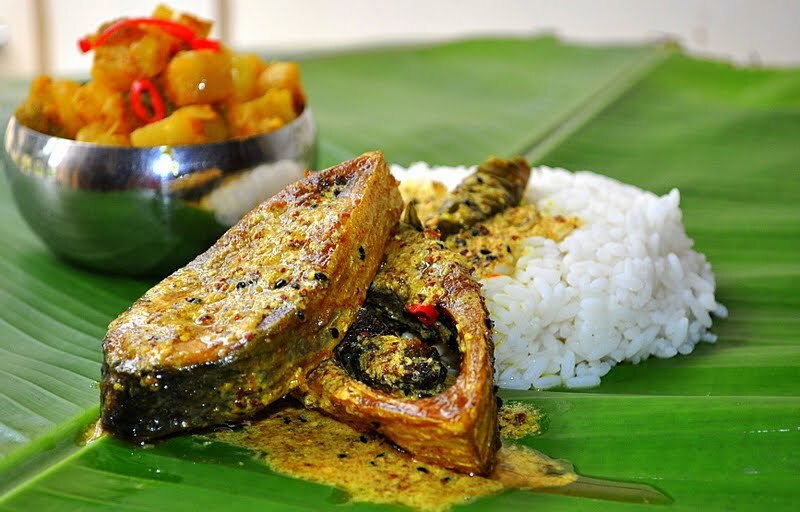 Bengali recipes are where my love lies and am happy to have revived these old recipes. 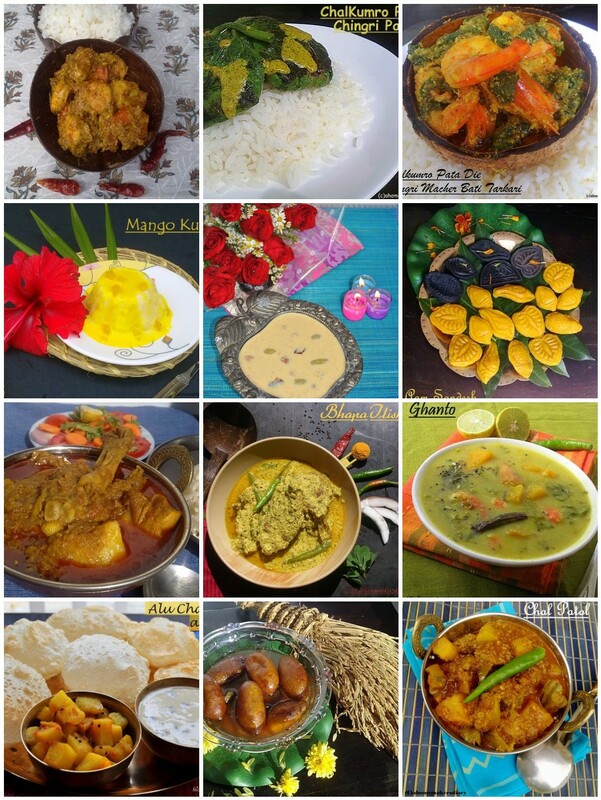 Combined my love for art n crafts and cooking with these magnificent recipes. Aren’t they wonderful? Though the year has been tough for us yet I choose to say “Cheers to a New Year and another chance for us to get it right. (Oprah Winfrey)”. With positive notes I look forward to the New Year with more hope. wish the brand New year brings us joy and fulfilled dreams. Amen! I also choose this moment to sincerely thank all my readers for supporting, appreciating and liking my space. It is you who made this place cherished and popular. Thanks for everyting. With this here is a quick marble sugar cookies recipe, which we love with our evening coffee. Sieve the flour and soda together and keep aside. Beat oil, butter and sugar together. Once creamy break the egg in. beat for a while. Mix in the essence. pour the flour in 2-3 batches and mix to have a smooth and sticky dough. Add milk as required to bind everything together. Now divide the dough in half and to one part knead the cocoa powder dissolved in little milk. Wrap both the white and chocolate dough in cling wraps and freeze for atleast an hour. Once you are ready to bake preheat the oven at 190 C.
Take little of both the dough and make a small ball. Roll it out to ¼” thickness and with a cookie cutters dipped in flour cut shapes. Place these on a greased baking sheet and bake for 10-15 minutes or till the sides start to turn light brown. Cool and store in airtight containers. If you wish, pipe designs with royal icing. My icing was not proper and was runny. So will not recommend the recipe I followed. On this sweet note I take this opportunity to wish you all a very Happy and Prosperous new year!!! Have a great year ahead friends!!! 5. sendng this to Srivalli's best of year 2010. Cookies recipe, cookie recipe, sugar cookies recipes, iced sugar cookies recipe, christmas cookie recipe, easiest cookies recipe, marble cookie recipe, how to marble a cookie dough. best ever sugar cookies recipe, kids cookies recipes, milk and cookies. Marbled cookies look amazing. Loved reading your brief recap of 2010. Wonderful cookies! Here is wishing u a very happy new year! The cookies look lovely. I am most excited about you getting back to work! You will manage well with the baby too. All the best Sayantani!! Happy new year to you and family. Lovely write up Sayantani. I am sure you will excel in your work front as well...cause you are absolutely talented. Wish you all the success in the coming year as well. The marbled cookies look great!! This is indeed great. I am glad I know you at a level which helps me to be inspired by you. You are a great girl and an even great Mum. Happy New Year to all three of you! 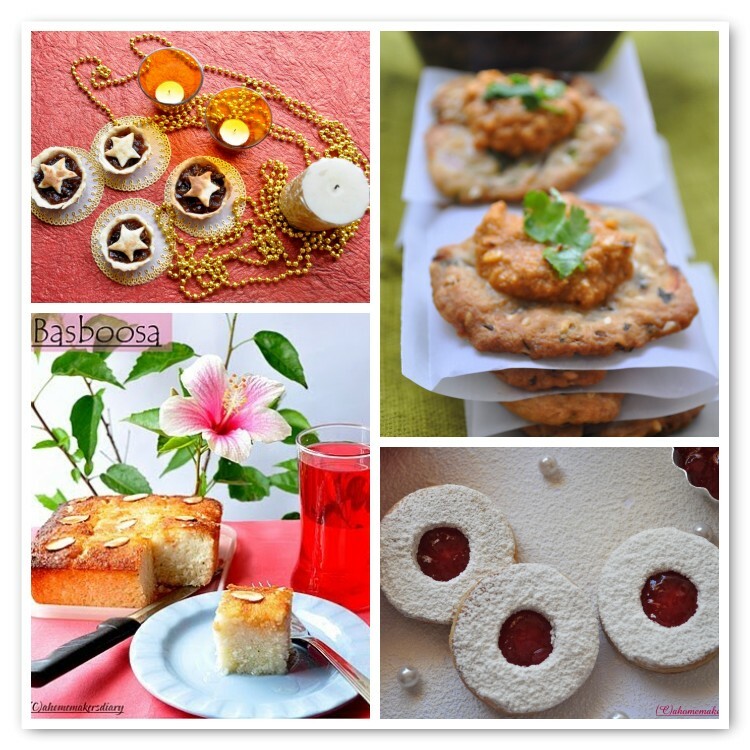 Beautiful cookies, looking forward many more delicious recipes from you in next year. Happy new year to you and your family. wonderful write up and great recipes...Happy new year.. Wonderful recap and delicious marble sugar cookies..just love it.Wish u n ur family Happy & Prosperous New Year!! Happy New Year too you too! The cookies look well frosted! delectable cookies...Happy new year to u too...! Woww scrumptious and great looking cookies...Wat an amazing recap,awesome! This post is just filled with pretty pictures- wishing you a wonderful 2011! 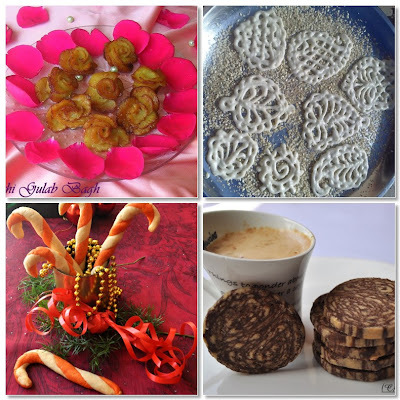 Have a great n prosperous 2011 dear Syantani.Cookies look great and your post is beautiful..
the cookies look really great...nice job! Have a safe and healthy New Year Sayantani! Wishing you a Very Happy 2011! Wish you and your family a very, very happy and prosperous 2011. HAPPY NEW YEAR and lots of love from your Gouridi. I wish You a Very Happy New Year and all ur dreams come true! U re truly amazing gal! Love this cookie too! My best wishes for a happy 2011! May this new year be blessed with lots of joy, smiles, peace, good health and success for your future endavours! Lots of lovely things on the blog Sayantani...wishing you all the happiness in the coming year... I have been away from home n will be back next week. Beautiful cookies..Sure you had a lot of great recipes in the last year..Looking forward to more exciting recipes in 2011..Happy New year !! Lovely spread - and great cookies! Wish you a very Happy New Year! Cute cookies! All the pictures look very tempting, Sayantani..Wish you and your family a very happy and prosperous New Year! !